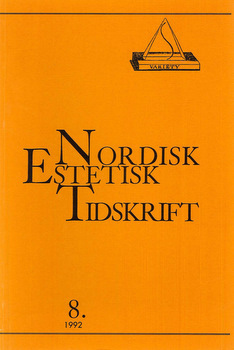 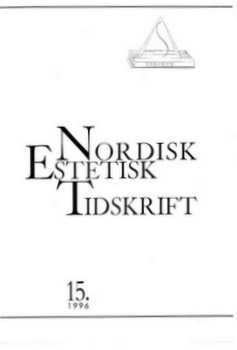 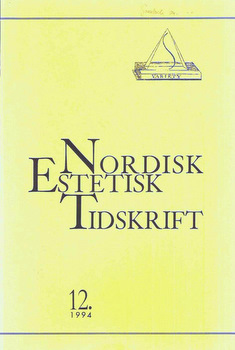 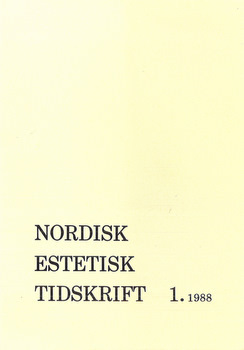 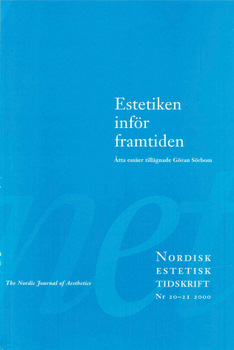 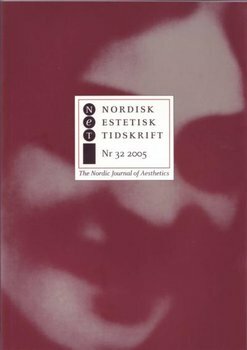 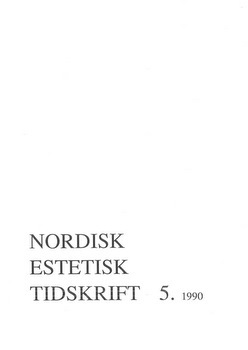 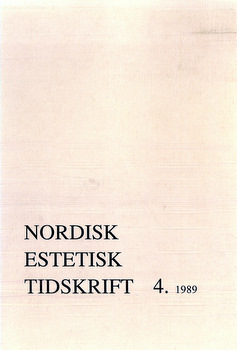 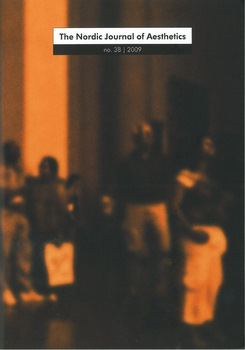 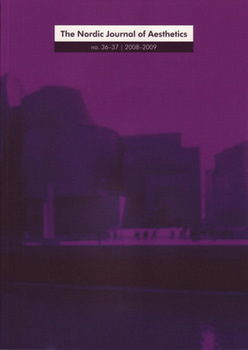 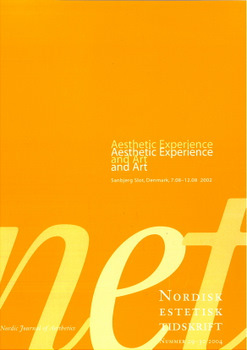 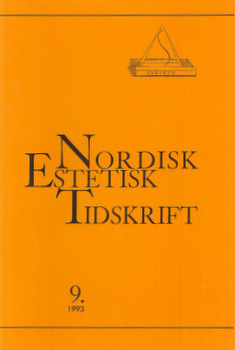 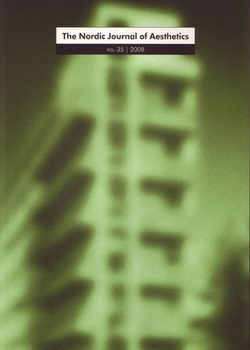 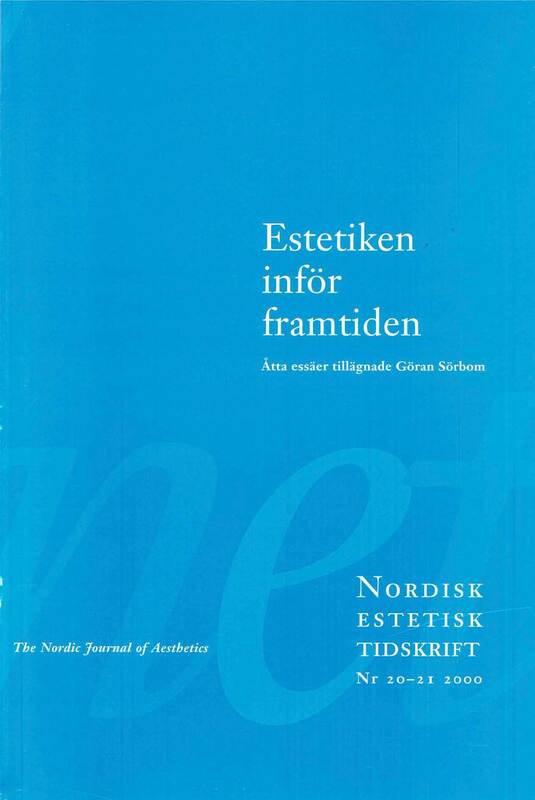 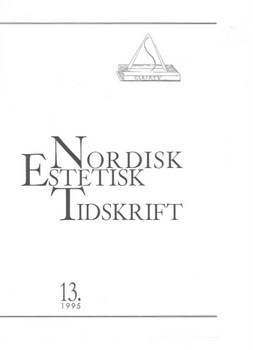 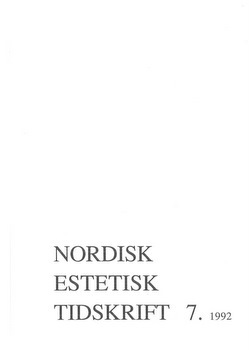 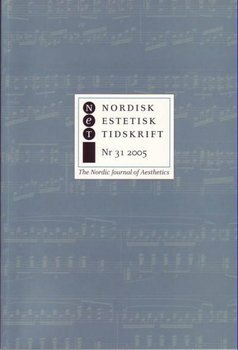 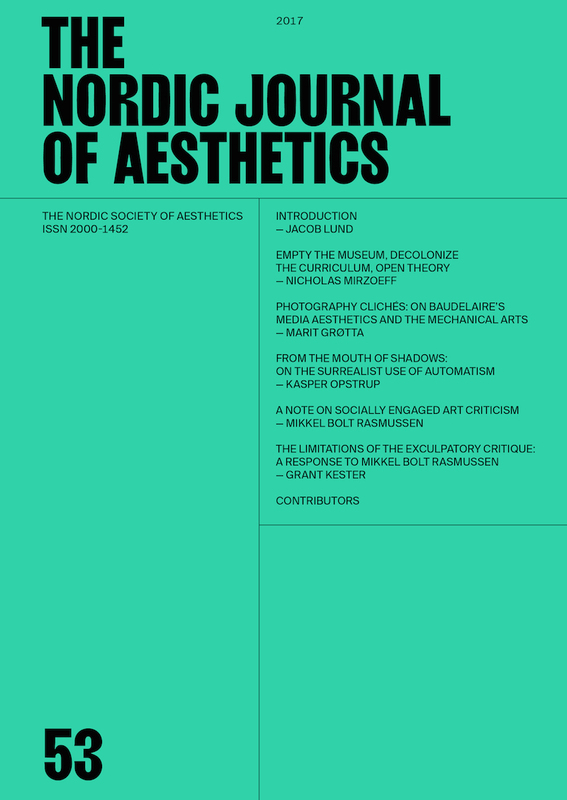 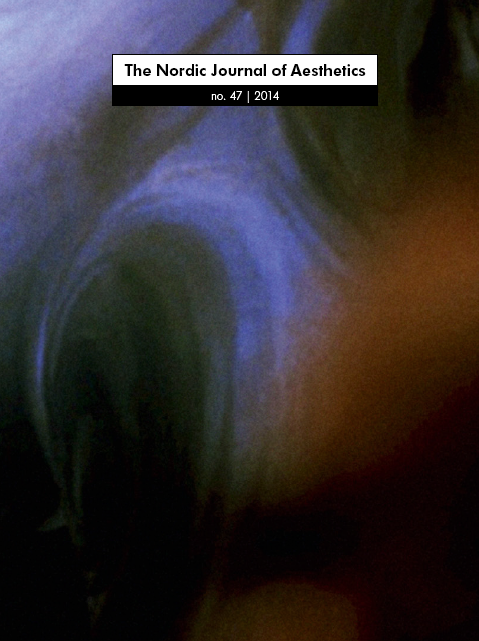 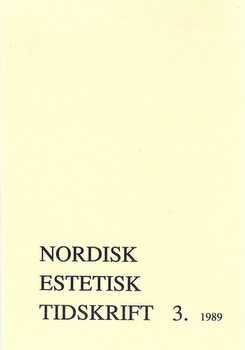 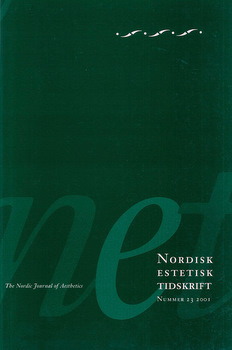 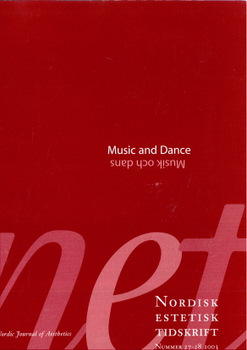 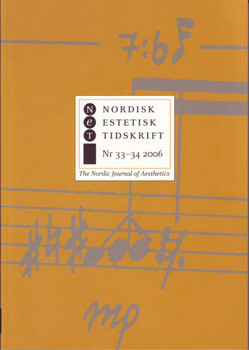 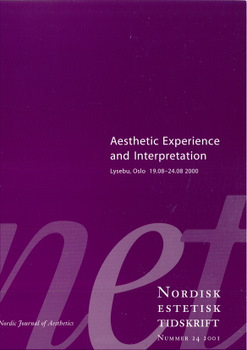 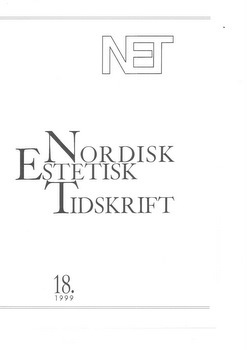 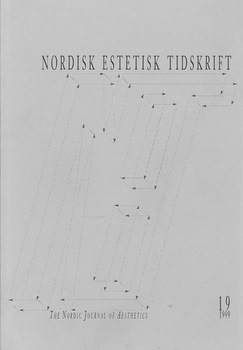 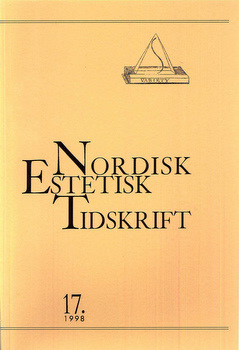 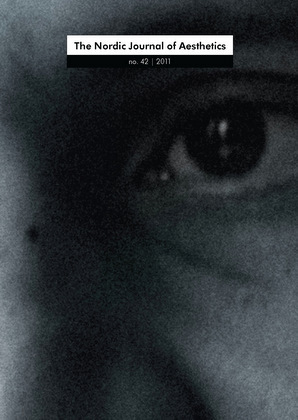 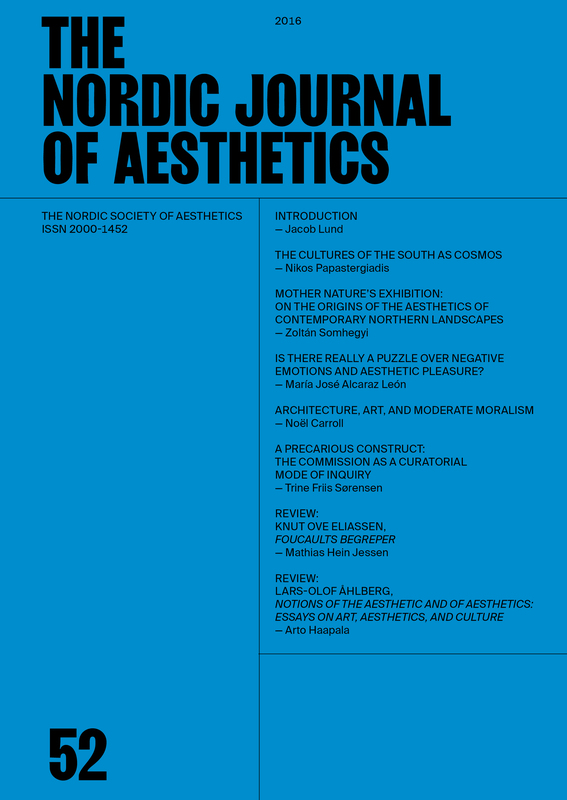 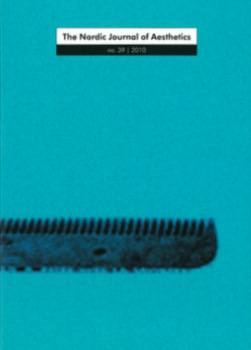 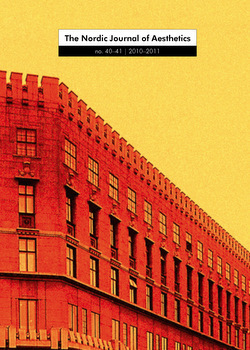 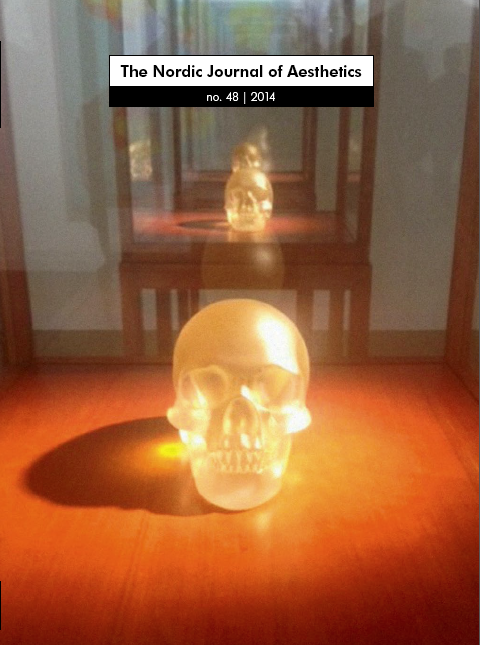 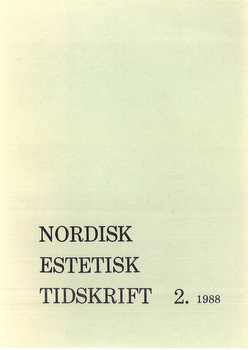 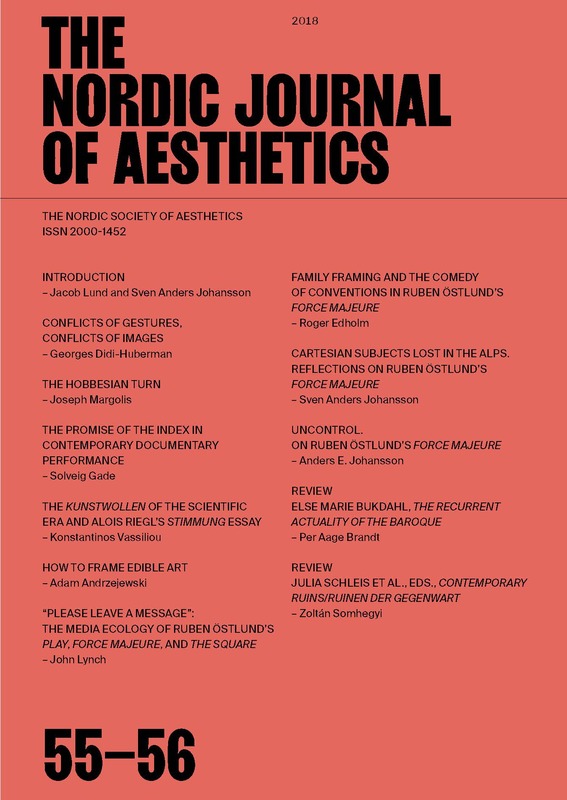 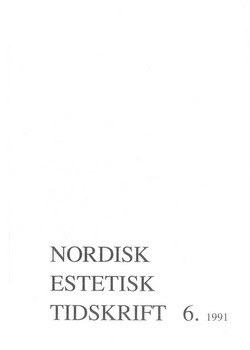 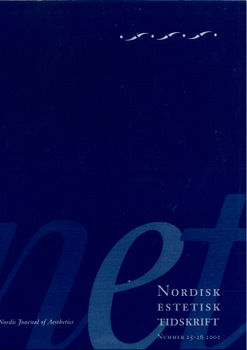 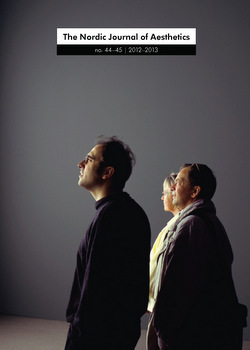 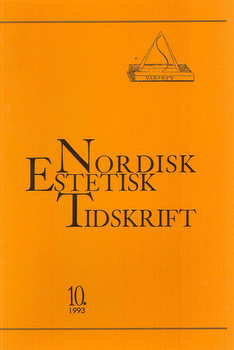 This issue of The Nordic Journal of Aesthetics addresses the question of art’s ability to give form to the catastrophic events of the 20th Century, primarily World War II and the atomic bomb, but on the way it – neces- sarily – broadens the scope of the enquiry to include the question of the relationship between art, remembrance and history today. 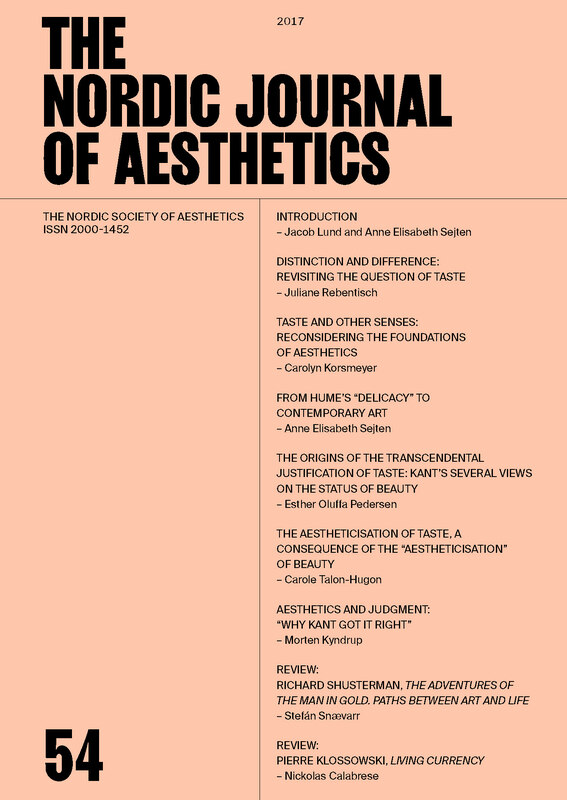 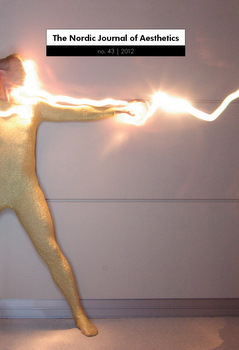 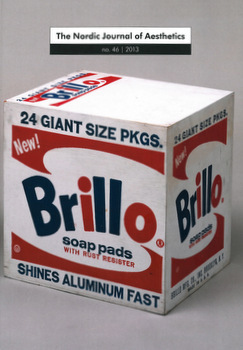 The articles all contribute to the discussion of that complex relationship asking how art can call attention to past and present historical events of a catastrophic character with a view to changing the present (and the past). 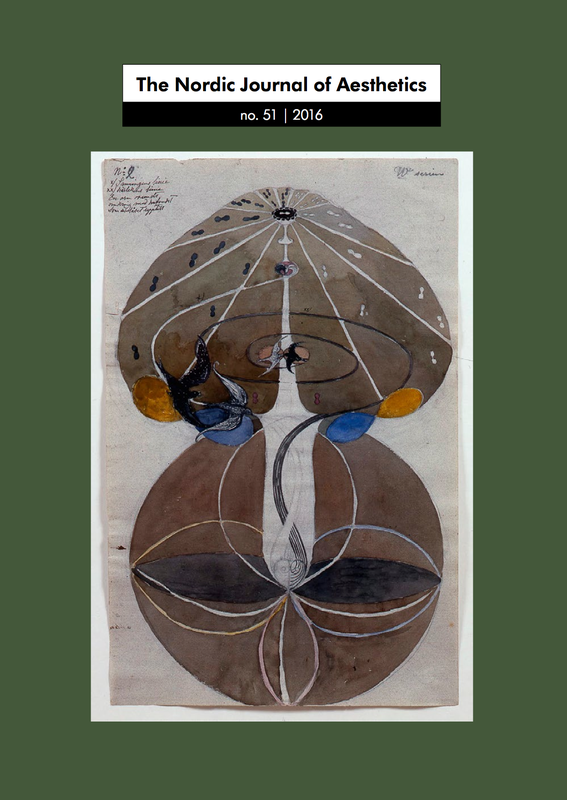 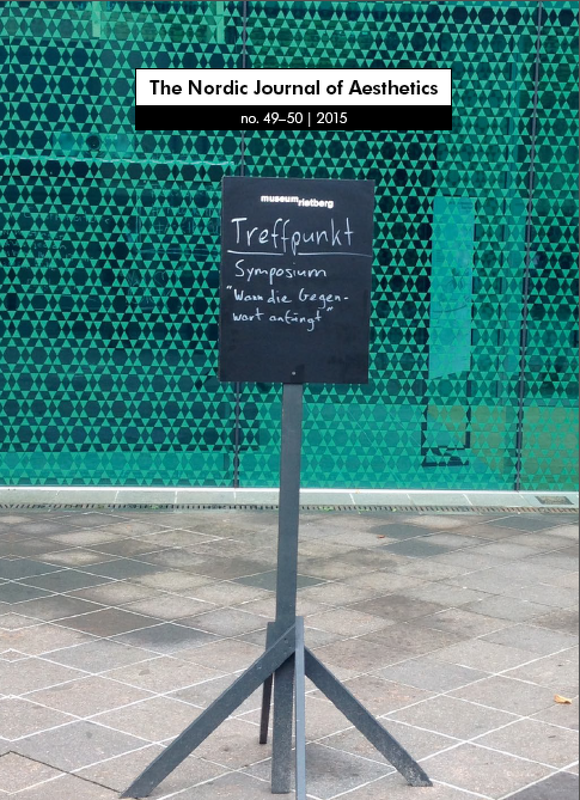 History – as Walter Benjamin has taught us – is always written from the present and ‘official history’ thus always has a very selective framing of the victims of history preferring to exclude and ‘invisibilize’ certain subjects and groups in order to naturalize the present order.